Human capital will always be critical to consulting. But as the business world is ushered into the digital realm, many firms are adopting digital assets. Asset-based consulting, or consulting that incorporates technology and software tools into its workflows, is on the rise. 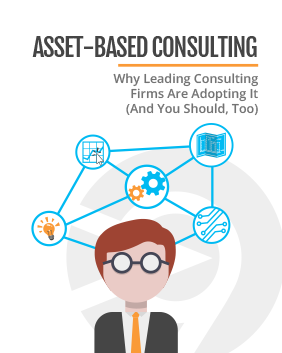 This ebook discusses the implications of asset-based consulting for the consulting industry, the challenges it poses, and its many benefits to consultants.